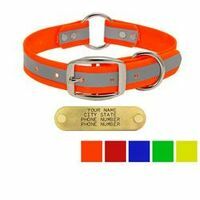 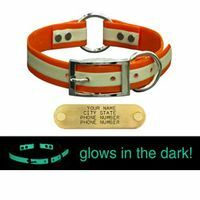 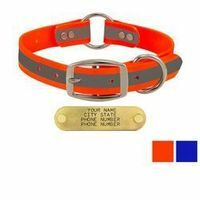 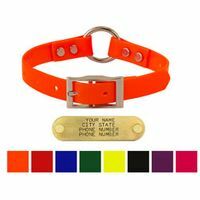 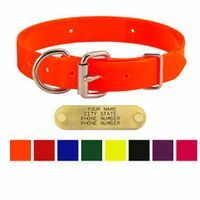 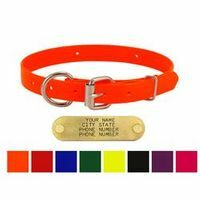 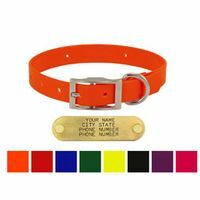 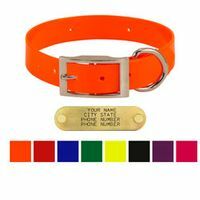 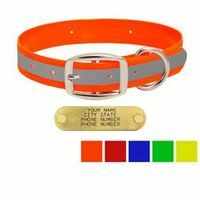 Day Glow and Reflective Dog Collars (FREE ID PLATES!). 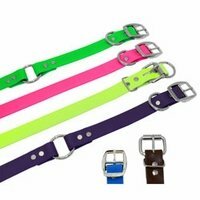 Durable plastic based dog collars. 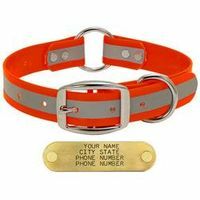 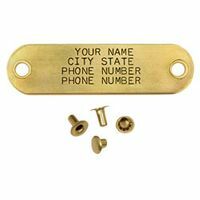 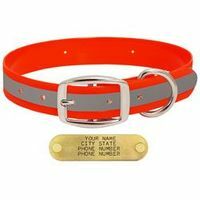 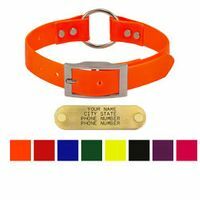 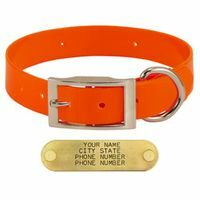 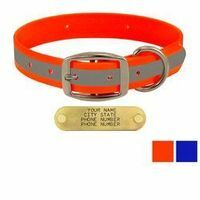 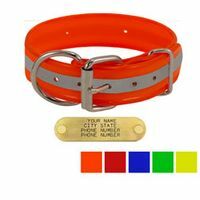 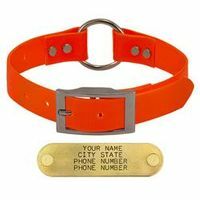 Get your FREE 4 line ID Plate attached to the collar.